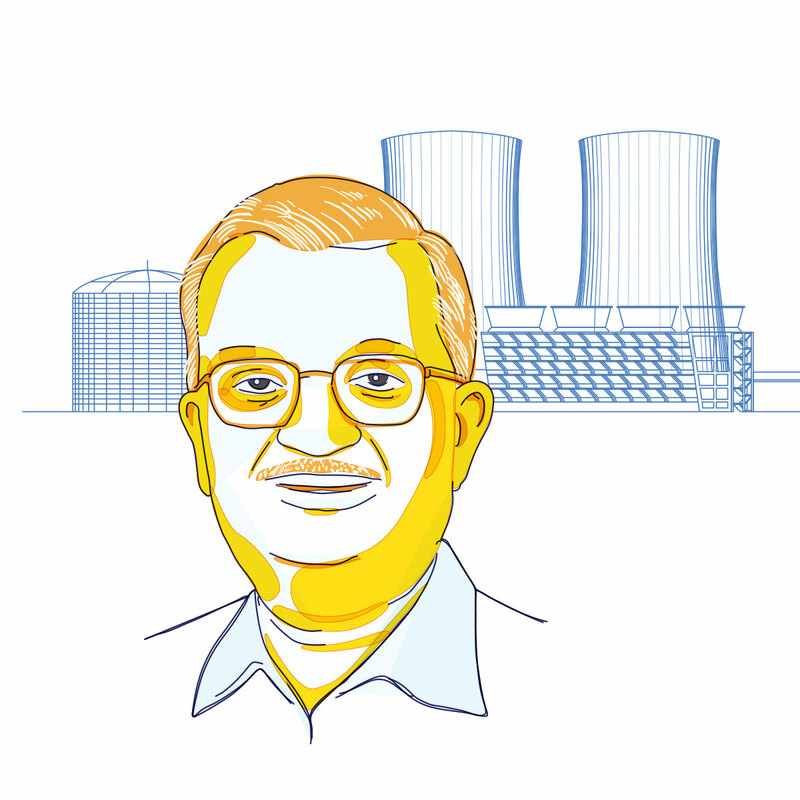 Anil Kakodkar has been a key contributor to the development of India’s atomic energy program. An advocate of self-reliance for India in atomic energy production, he developed various systems for pressurised heavy water reactor, in spite of several restrictions imposed by the international community. He revived two nuclear reactors at Kalpakkam and Rawatbhata. He was also instrumental in signing various international co-operation agreements in the area of nuclear power, nuclear research and uranium acquisition. Kakodkar led efforts to use thorium, a radioactive element abundantly available in India, as a fuel for atomic energy production. Kakodkar was a key member in the successful Peaceful Nuclear Explosion Experiment of May 1974, as well as its repeat in May 1998. Under his guidance, India was able to demonstrate its nuclear submarine powerpack technology. Kakodkar is a fellow of the Indian National Science Academy, Indian Academy of Science, National Academy of Science, India and Maharashtra Academy of Science. He was awarded with Padma Shri (1998), Padma Bhushan (1999) and Padma Vibhushan (2009) by the Government of India. The important thing for me is that we have been able to take bold decisions which are right for making rapid technological process. There is the satisfaction, when you look back, that these bold decisions were timely.